Adding Sale Items to your account - Desktop – Welcome to the NextMinute support and feedback centre. Labour - capture all your charge out rates here. Materials - capture all the products you sell here. Disbursements - capture all travel, mileage or other on-charges here. 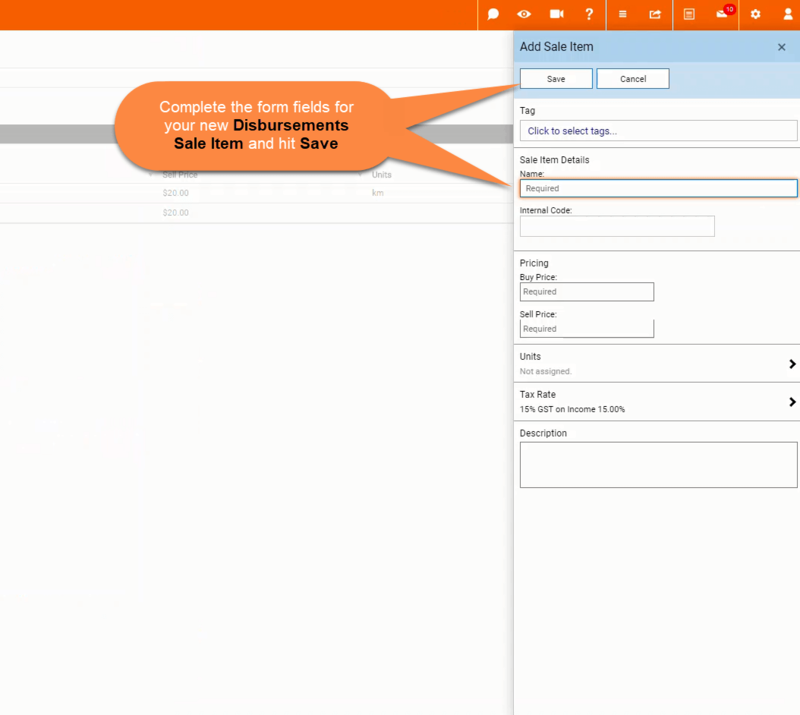 To add Sale Items, navigate to Sale Items in the left hand Menu, select the relevant tag from Labour, Material or Disbursements and then select Add. See screen view below. 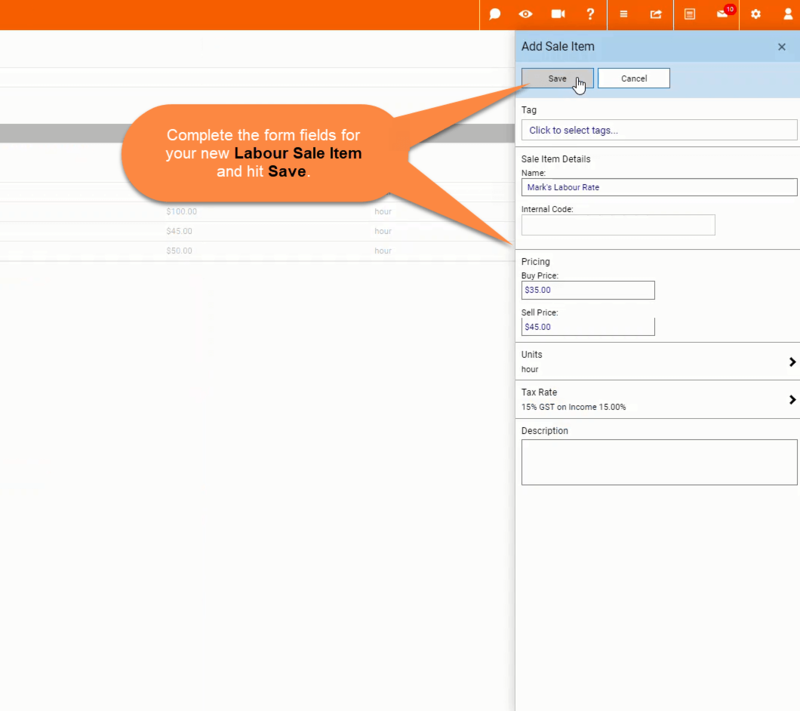 To add Labour Items, navigate to Labour under Sale Items and select Add. See screen view below. Complete the Labour form fields with your information and select Save. See screen view below. You will find the newly added Sale Item in the Labour items list. See screen view below. To add Materials Items, navigate to Materials under Sale Items and select Add. Complete the Materials form field with your information and select Save. See screen view below. Complete the Materials form field with your information and select Save. See screen view below. 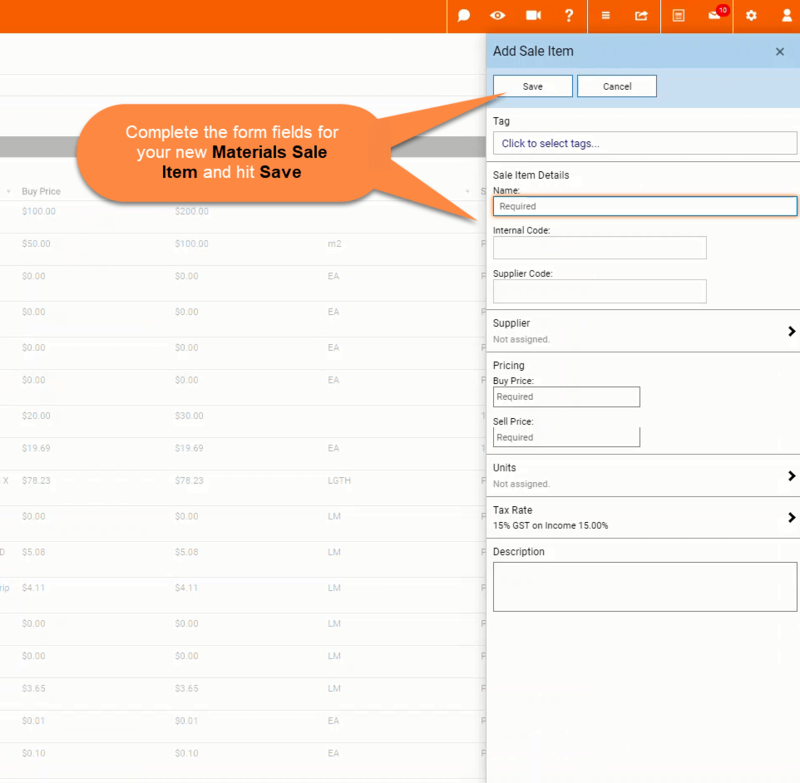 To add Disbursements Items, navigate to Disbursements under Sale Items and select Add. Complete the Disbursements form field with your information and select Save. See screen view below. Complete the Disbursements form field with your information and select Save. See screen view below.